David focuses his practice on nonprofit and tax-exempt organizations. He serves as counsel to numerous public charities and private foundations. 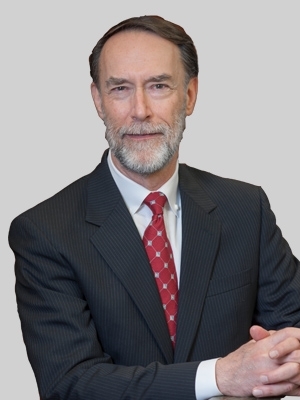 He has extensive experience in the formation of nonprofit entities, application for recognition of exemption, compliance with private foundation rules, preserving tax-exempt status and avoiding intermediate sanctions, compliance with public disclosure requirements, registration with solicitation licensure administrators, web-based solicitations of charitable contributions, and structuring of joint ventures involving exempt and non-exempt organizations. David was a Partner and Leader of the Nonprofit Industry Group at Smith Moore Leatherwood LLP, which merged with Fox Rothschild in 2018.